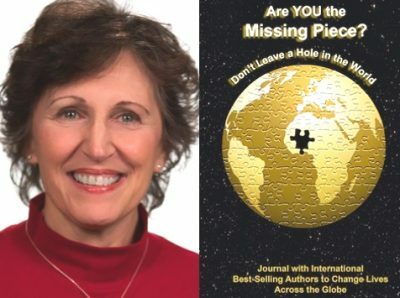 Susanne Morrone is featured in Expert Insights’ #1 Int’l Bestseller, Are YOU the Missing Piece? Susanne Morrone is a Best-Selling Author, Speaker, and Distinguished Natural Health Coach. She shares targeted, practical wisdom to achieve health on a shortened learning curve. 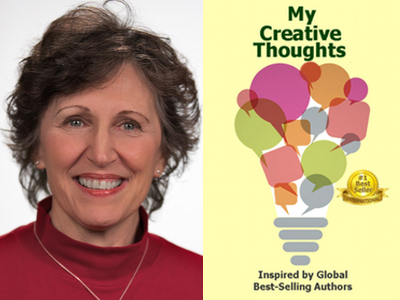 Susanne Morrone is featured in Expert Insights’ #1 Int’l Bestseller, My Creative Thoughts Journal! Susanne Morrone has the know-how to take you from amateur to health champion. She is a distinguished natural health author, insightful mentor and inspiring speaker.